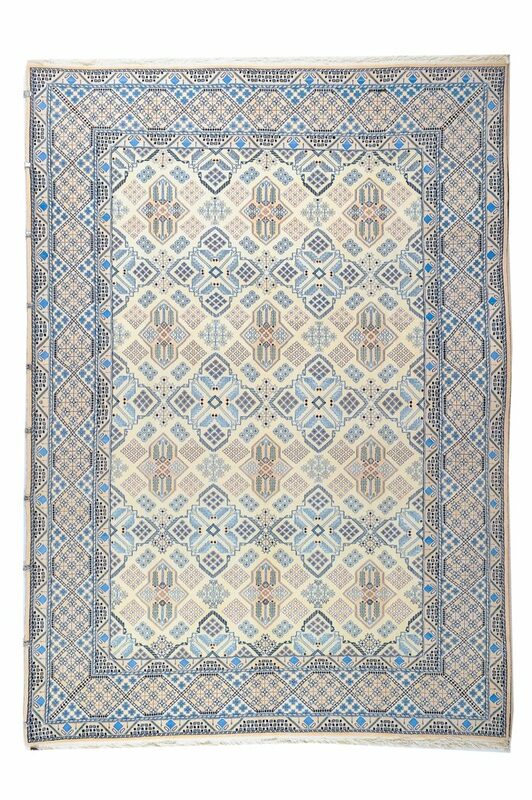 “NAIN” IN CENTRAL IRAN IS FAMOUS FOR ITS BEAUTIFUL CARPETS FOR CENTURIES THE USE OF PASTEL AND HARMONIOUS COLOUR COMBINATIONS TOGETHER WITH INTRICARE DESIGNS MAKE THE NAIN CARPETS MOST SOUGHTAFTER.A HIGHLY COLLECTABLE ART WORK WOVEN BY THE MASTER WEAVER. 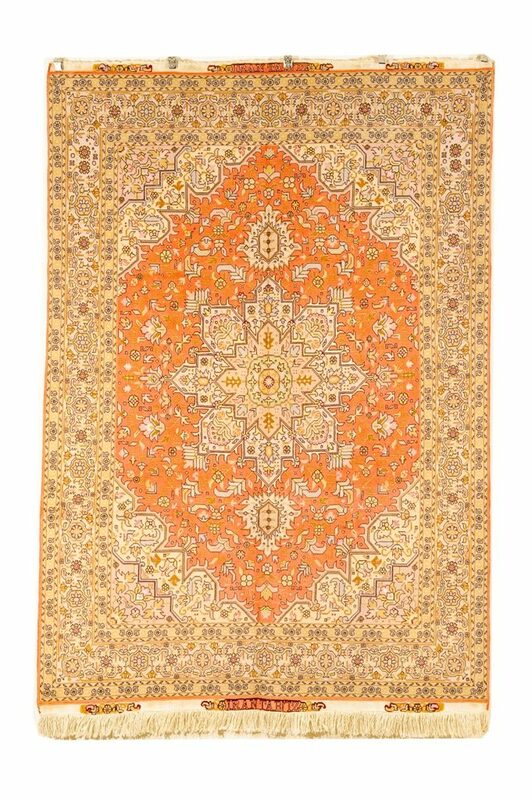 Visit Nasim Carpets in Bangsar, the best rug store in Malaysia, to shop their collection of Persian Nain rugs. 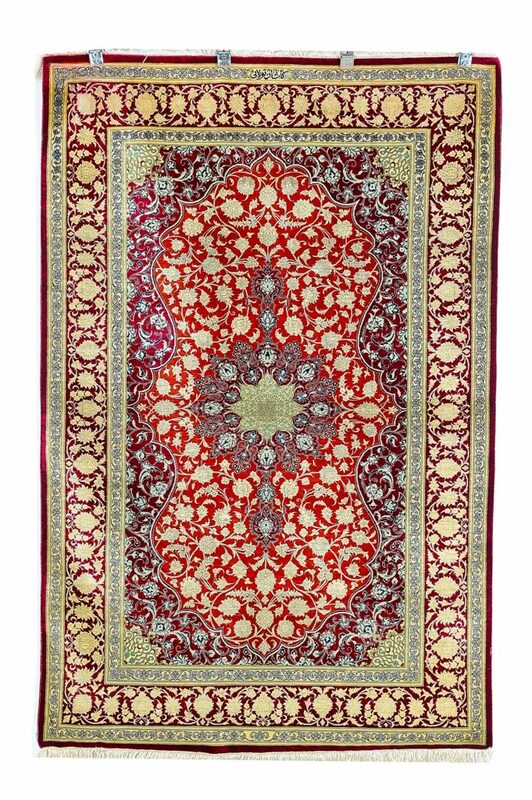 These many types of rugs include; hand-woven rugs, contemporary area rugs, oriental rugs, wool area rugs, Persian tribal rugs and Antique area rugs.? 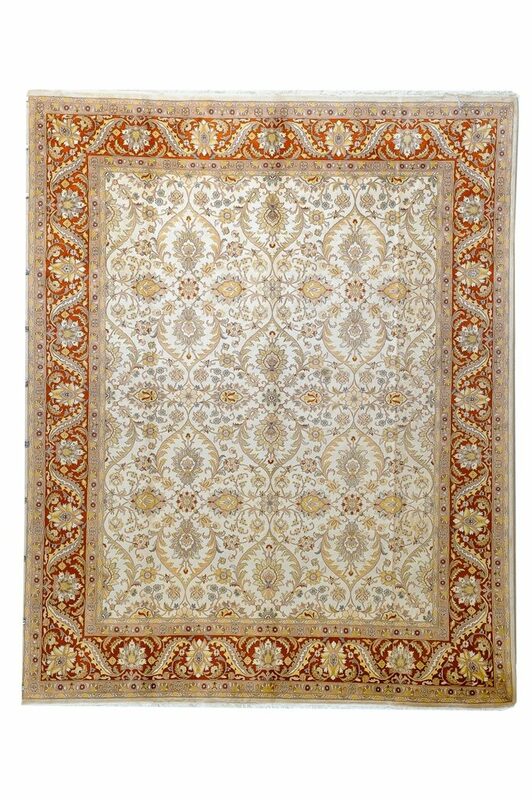 Let our professionals help transform your space with exquisite rug design. 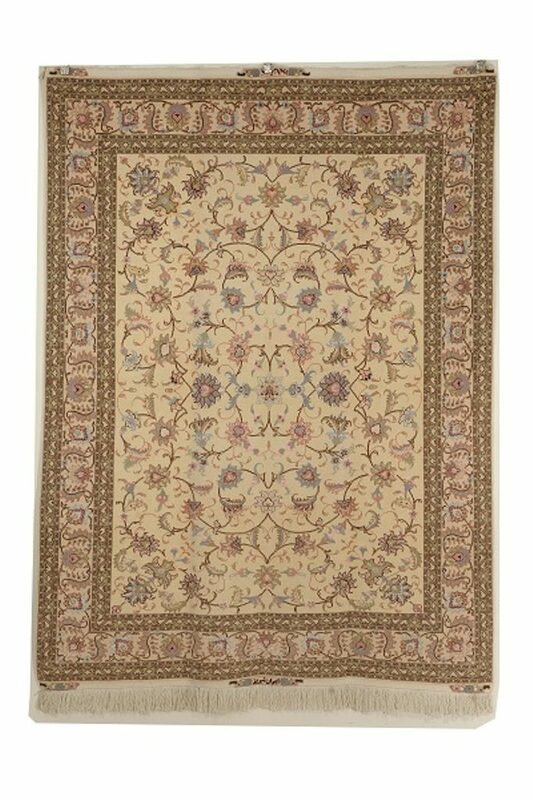 At Nasim carpets , we deliver the quality of these exquisite designs with impeccable customer Service.